I have been a big fan of Scotty McCreery for as long as I can remember. I think he has such a great voice and is perfect for country. In terms of country, ever since I was little I was always obsessed with it. In Seasons Change, from the first song I listened to, I knew it was going to be a great album to jam to. Since the very start, I have really enjoyed listening to this album. I love the creativity he puts into each of the songs. Throughout the songs I was listening to, I noticed each song had its own sound along with its own words and story to it. You can hear the energy he has put into each song. You can hear his emotion he pours into each song. You can tell he is into it and is singing from the heart. I like the rawness from it. It is really interesting to hear that raw energy from him because following him from the beginning…. I know this is something really new for him and I appreciate it when artists take that risk. 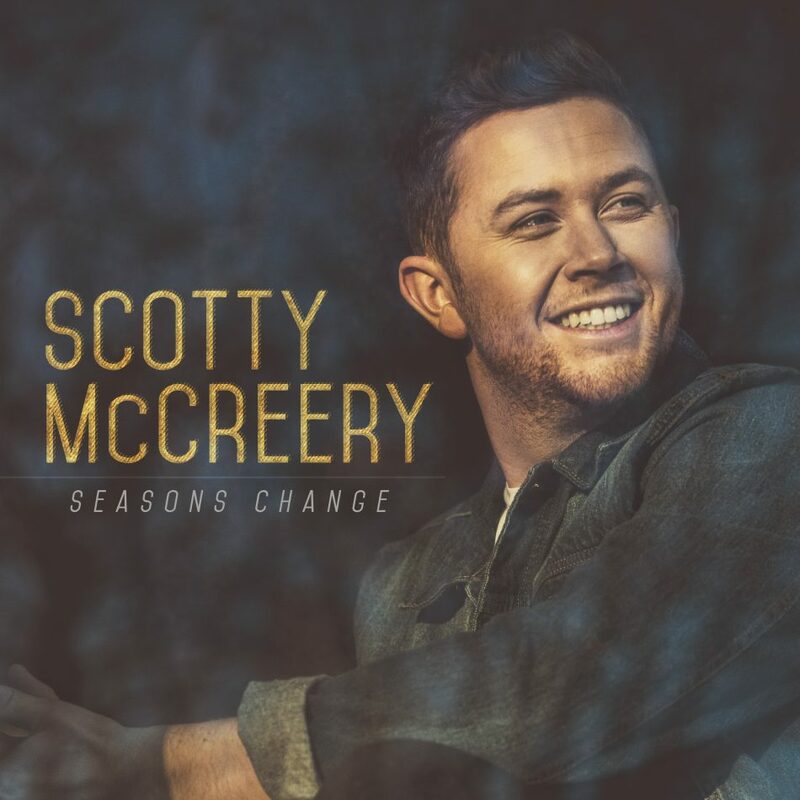 In Seasons Change, Scotty McCreery’s “Wherever You Are” was really fun to listen to. I really like how the song fits in with the other songs on the album. Being the second song it definitely proved its worth by being fun to jam to while also enjoying his stylistic voice within the music. It’s definitely different from anything I have heard from him. Taking this risk of changing things up definitely made his album really exciting to listen to! I love Scotty’s voice and his voice definitely comes through in the songs “Wrong Again”, “Barefootin’”, and “Still”. These types of songs are the ones that will get you emotional, happy, excited, etc. I love when albums are raw like this because you can tell where he was coming from when writing it and or you can hear his stories within each song. It is my favorite thing about albums and artists like this. Within the album I didn’t find anything I really disliked, but I did notice how the songs did all sound the same. While his writing and his rawness and his artistry within each song was great, it felt like each song was the same. I really enjoyed this album as a whole though and I definitely think it has lots to offer to listeners and fans of Scotty McCreery. In my opinion, he did an amazing job showing us that country can add fun elements to make the song fun and maybe different to listen to. Overall, Scotty is incredibly creative and a talented artist. I appreciate his wring skills and his ability to create such true and pure artistry across the album. I am so excited to see what he will bring to the table in the future!